Galleri Duerr is pleased to present, “Keepin’ the Beat: An Afternoon with James Bradley Jr.” Bradley, a world renowned drummer, will be interviewed by current U.S. Fulbright Fellow Mamie Hyatt, who is also the event’s organizer. Taking the form of a ‘Question and Answer’ session, Hyatt will interview Bradley on topics that will include his personal history, his music and his acting career. Throughout the interview, photographs, film and concert footage will be shown. Additionally there will be a period where the audience may ask Bradley questions. 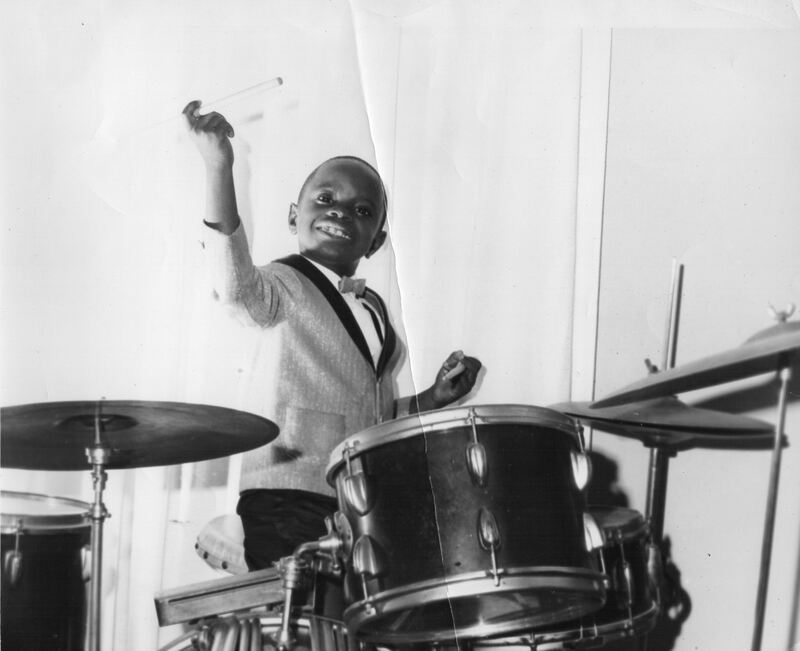 A child drumming prodigy by the age of 4, Bradley, or “JBJ” as he is affectionately called, has appeared on several noted American TV shows that included “The Nat King Cole Show,” “The Jack Benny Show” and later “The Cosby Show” and in the film, “Cool Hand Luke.” As Bradley’s music career progressed, he performed and toured with several musical greats such as Chuck Mangione, Anita Baker, Jeffrey Osborne, Mary’s Danish, The Beastie Boys, Crazy Town and Lenny Kravitz, amongst many, many more. A soup and wine reception will follow immediately after where the audience will have the opportunity to meet and mingle with Bradley. “Keepin’ the Beat: An Afternoon with James Bradley Jr.” is sponsored by the Embassy of the United States, Stockholm, Sweden. “During National African American History Month, we recognize the extraordinary achievements of African Americans and their essential role in shaping the story of America” – President Obama’s National African American Heritage Month Proclamation.